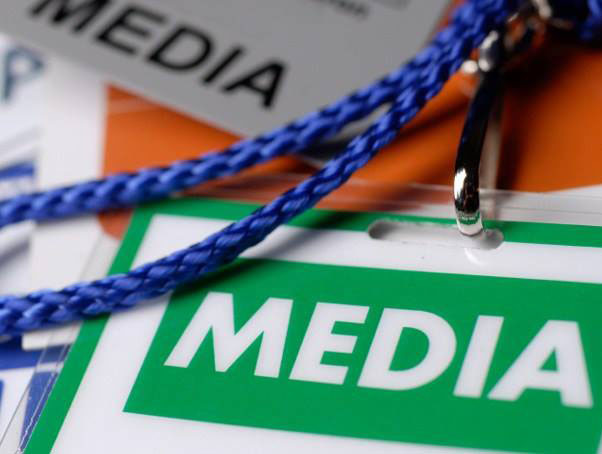 Media representatives that wish to cover the 2nd European Games in Minsk, Belarus from 21-30 June have until the end of February to apply for accreditation through the official websites. Registration can be accessed here until 28 February, and no applications will be accepted after this date. E – Journalist, editor, photographic editor, employed or contracted by an international or national news agency, a general daily newspaper, a sports newspaper, magazine or internet site; a digital journalist; or a freelance journalist under contract. EP – Photographer or technician meeting the same criteria as described for category “E”. ENR – Non-rights holding radio or television broadcaster. Media representatives will also find important information about accommodation, facilities and services that will be available to press during the Games on the accreditation platform. Photographers Undertaking for Minsk 2019. Authorize visa-free entrance into Belarus to participate in the Minsk 2019 European Games (when used with a valid ID document that was used at MINSK2019 Online Accreditation Platform). For more information regarding the accreditation process, please visit the Minsk 2019 website.